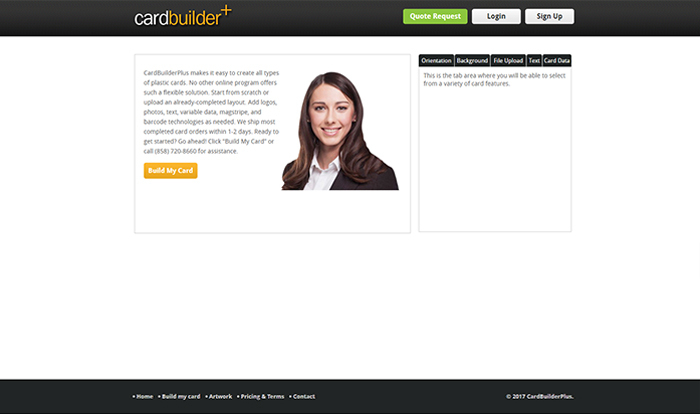 Cardbuilder+ is an online tool allowing users to design a fully customized card with the host of features and easy to follow steps. The user can easily create card through its various background images, customized orientation, images, texts, resize options, cropping, mapping, drag & drop facility and more. 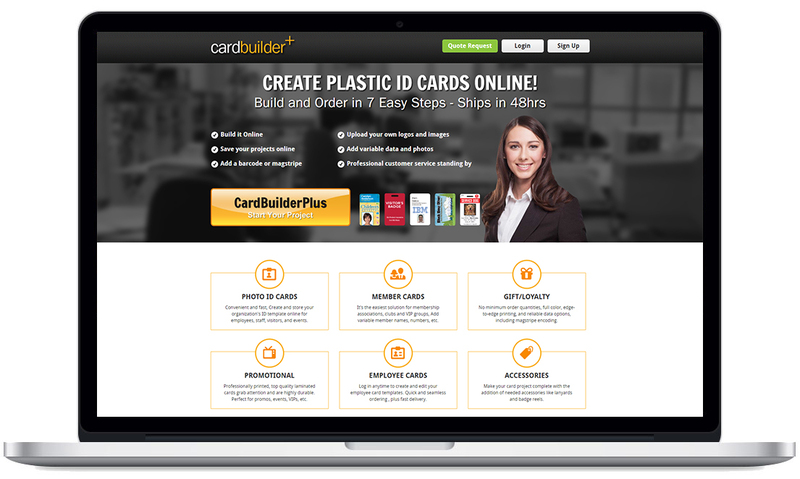 The eCommerce platform also has a feature for selling card accessory. 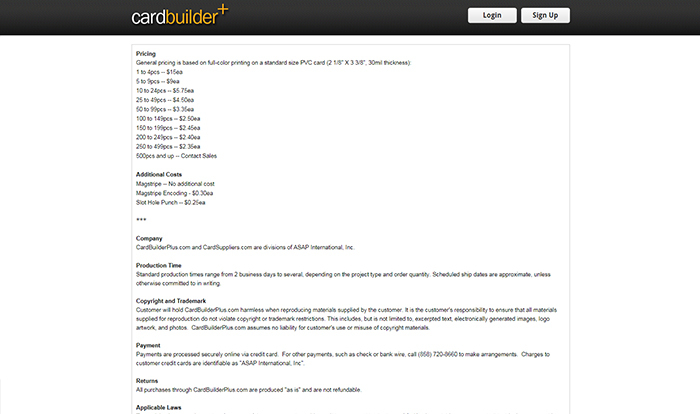 “Create your own card”, that’s the idea Mango IT Solutions built using Zend frameworks. Cardbuilder+ object was to create a the and engaging process for visitors to create a card for their loved one. Our developer built complete functionality right from using cards accessories made available by the client and also visitors using their own images and background. 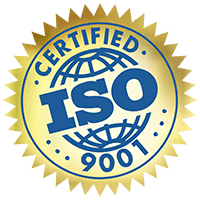 Other features that we have added were price calculation on the go, shipping module and accessories management to name a few.We have also integrated FedEx such a way that it automatically calculates rates on the basis of user’s shipping address and the weight of the order.